There’s no question that actions speak louder than words. And no where is that truth more important than in our homes and personal relationships. 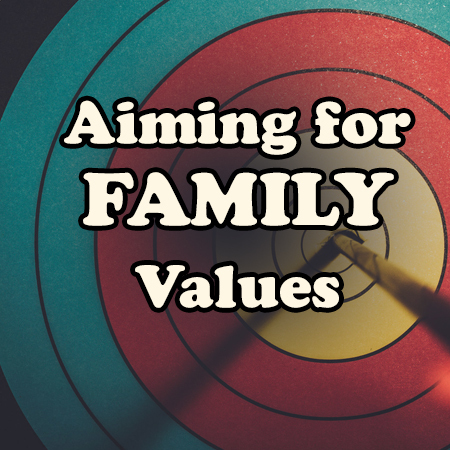 Pastor Scott continues in his series entitled “Aiming For Family Values”. In this message he explains God’s plan to enable us to influence our children and others to glorify God in their lives – be a good example!